The Berkeley hotel is certainly the place that knows how to create a gorgeous afternoon tea as I found out last week when I went to try the Prêt-à-Portea Christian Dior tea. Inspired by fashion but also a tribute to the V&A’s Designer of Dreams’ exhibition. Having lived in London the last eight years, it’s not often that we need to stay anywhere else in the city other than our flat. However, every now and then we have the opportunity to have a staycation in London which is such a treat and it actually feels like you can make the most of that evening without having the need to think about how your going to travel back home in rush hour. A couple of nights a go I was thinking that I haven’t spoken much about where Jonny and I are at with our wedding plans, so I thought I would update you on what exactly is happening so far. Hopefully it may help if you’re currently planning your own wedding, now or in the future. As I write this post I have a serious case of retreat blues. If you follow me on Instagram @eatinguplondon you will of seen that last week I was on a fitness bootcamp with The Workhouse. I arrived at the retreat feeling quite stressed and tired and was in desperate need to get back on the healthy bandwagon. HI! 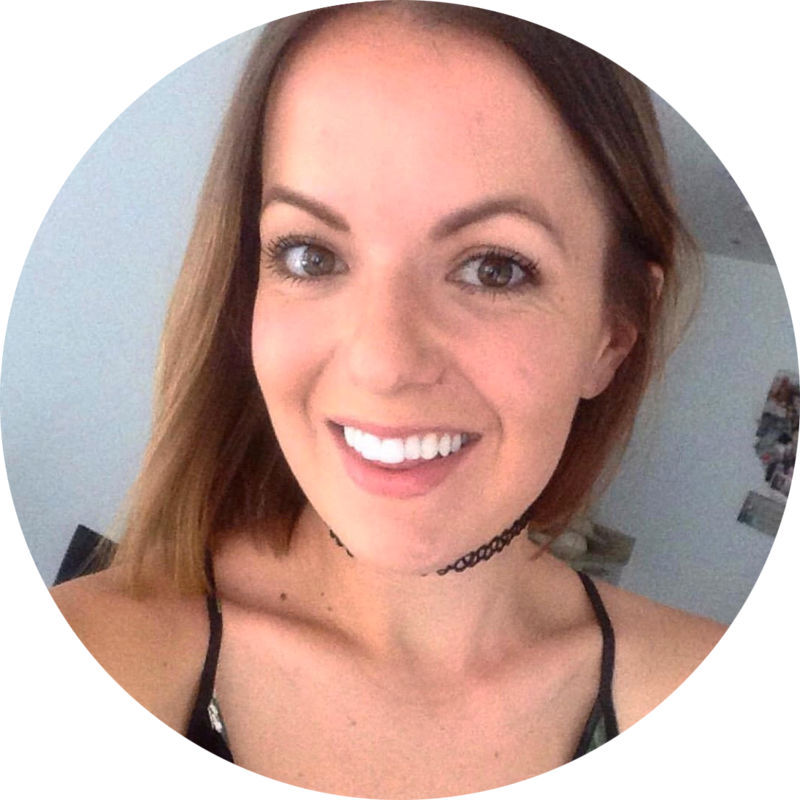 I'm Gemma, a London based, full time food and travel blogger. For business enquiries, please click here. I'd love to hear from you!